Our roving reporter Will, has been making videos again. 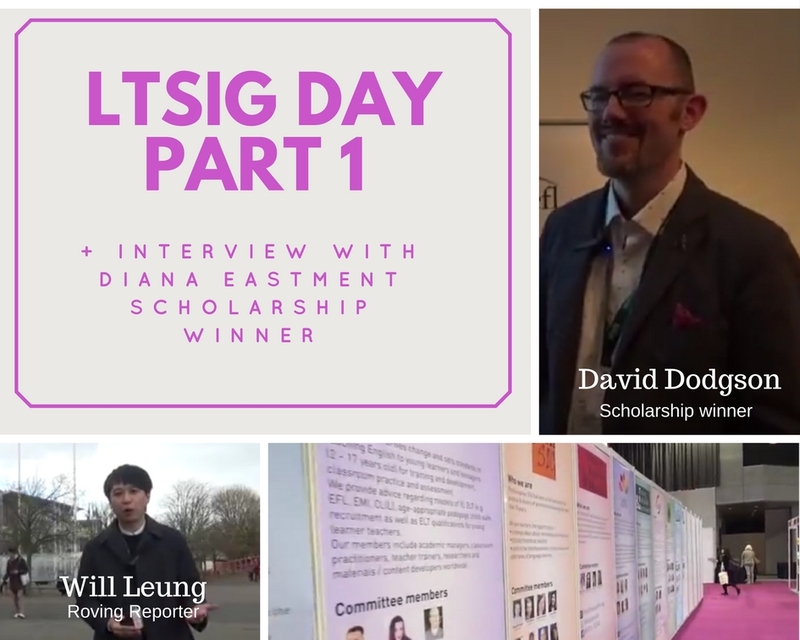 Here is part one of his video about the LT SIG day in Glasgow. The LT SIG day is a part of the main conference and is the day when we highlight chosen technology related talks and workshops. In part one, he reviews the morning sessions and interview our Diana Eastment Scholarship winner, Dave Dodgson.